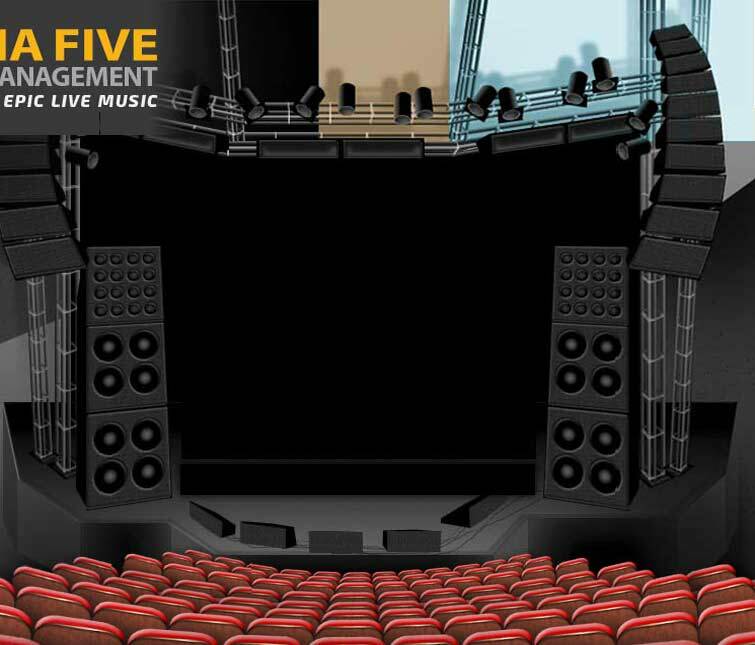 When an artist we represent is in need of musicians/vocalists, producers, mixers, engineers, video directors or touring crew, Media Five is able meet such a demand by networking with clients, affiliates, and other interested parties. We maintain on file names and contacts of individuals and companies with such skills so that when such a need occurs, we can refer these listings to our clients. Interested in Video Directing one of our Artists? Please direct all resumes, website links, mp3s, Quicktime videos and any questions to . We will contact you only if your services are in serious consideration.